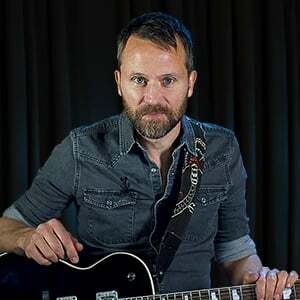 In this set of lessons, Anders Mouridsen will talk about how to combine your effects pedals into a pedal chain. We'll first introduce the pedal chain concept, then you'll learn what connector cables to use and how to power your chain. Next, we'll put our basic and "joker" pedals into an effective order, then show you two common pedals setups.